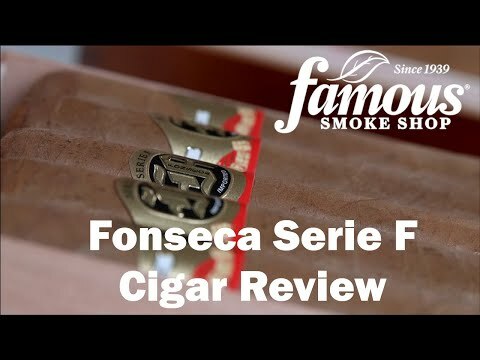 Fonseca Serie F cigars present another flavorful selection from the gifted hands of Manuel Manolo Quesada. Rich-tasting sun-grown Connecticut wrappers and Mexican binders encase a hearty blend of Dominican Cuban-seed ligero long-fillers aged to perfection in palm tercio bales. Although the F stands for Fuerte (Spanish for strong), you'll enjoy a savory, medium-bodied smoke with a seductive aroma. And because they're exclusive to Famous, you'll always get them at the lowest prices.